Exciting changes are coming to the Whole Hog Barbecue Championship. Instead of selling sandwiches throughout the day after judging is complete, festival goers will have the opportunity to purchase a wristband to sample directly from each cook and help select a people’s choice winner. 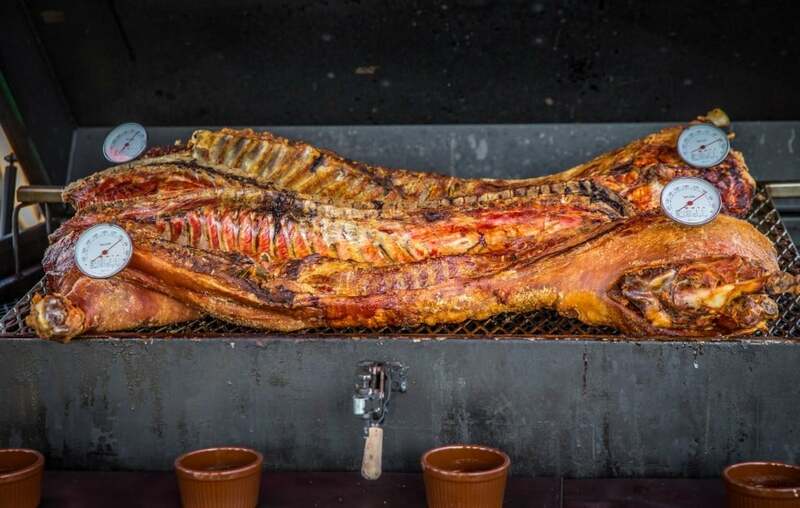 The Whole Hog Barbecue Championship is the culmination of a series of barbecue cook-offs held throughout the state using North Carolina Pork Council-sanctioned rules. The winner of each local cook-off is invited to the state championship to compete for coveted trophies and cash prizes, not to mention bragging rights. In addition to the on-site culinary trophy for best whole hog barbecue, there are also trophies for best sauce, crispy skin and a blind-taste judging. Proceeds from the wristband sales will be donated to the InterFaith Food Shuttle and the IBMA Bluegrass Trust Fund, a non-profit organization that provides assistance to bluegrass professionals experiencing financial emergencies. From March through September, in towns peppered throughout North Carolina and Virginia, some of the best barbecue cooks in the nation come together between 15 and 20 times a year to strut their stuff in the Whole Hog Barbecue Series cooking contests. The barbecue chefs who qualify in the local events then square off in October for the grand prize: the Whole Hog Barbecue Championship. 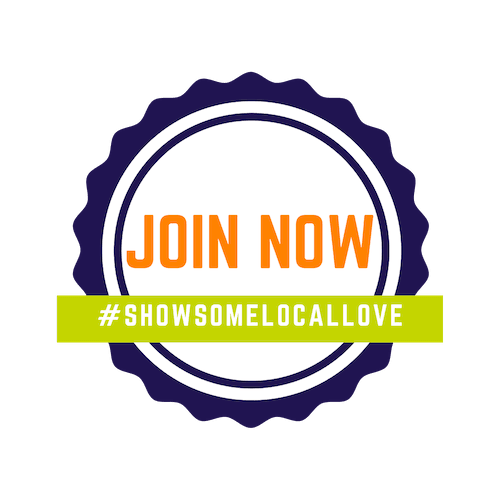 All of the events are organized and sanctioned by the N.C. Pork Council. The series celebrates the history and artistry of whole hog cooking, supports communities and nonprofits, and is proud to have a wide and growing fan base in North Carolina. What sets Whole Hog Barbecue apart from other barbecue cooking competitions around the country is that at the Whole Hog Barbecue events, attendees get to chow down on the winning cuisine. 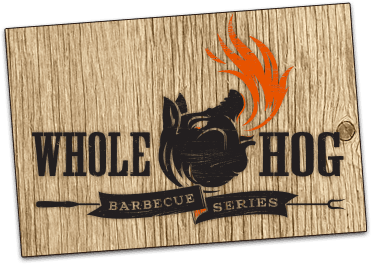 Connect with Whole Hog Barbecue on Facebook and Instagram.